The National Retail Federation took over the Jacob Javits Center in Midtown Jan 13-15. The conference, which opened its first night with a charity gala, focused on technology, innovation and the latest gadgets and upcoming developments in the retail industry. 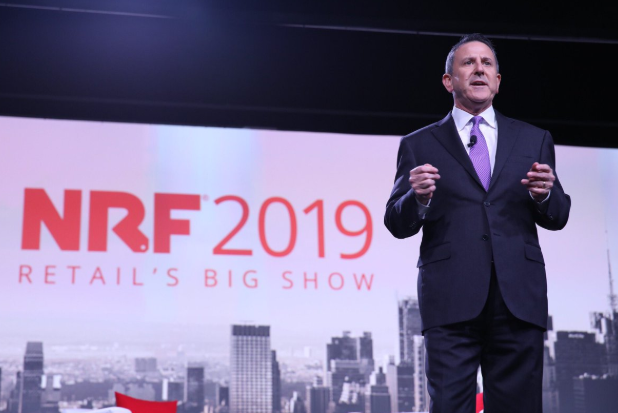 More than 37,000 retailers from over 100 countries gathered at NRF 2019 to share information, predict the future of retail for consumer and business shopping. Among the show’s roster of speakers were Shaye Anderson, director, program management and customer experience for Nordstrom, David Behen, CIO of La-Z-Boy, Neil Blumenthal, Co-founder and CEO of Warby Parker, and Stacy Brown Philpot, CEO TaskRabbit. For more information about the conference visit the NRF website.